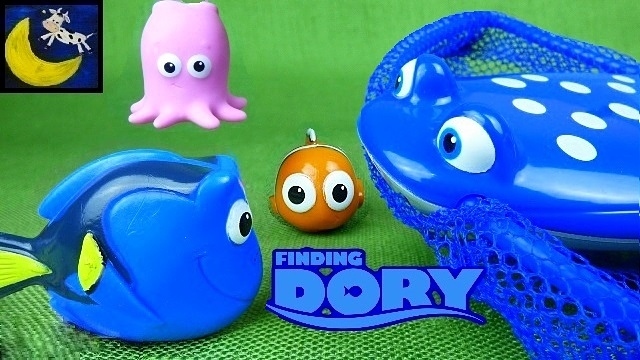 Growing Little Ones : New Finding Dory 2016 TOYS! 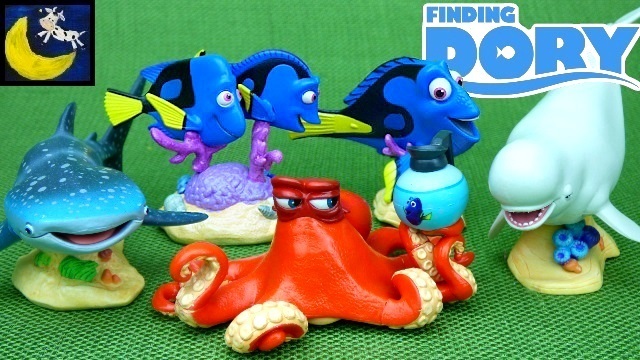 New Finding Dory 2016 TOYS! We are so excited about the new Finding Dory movie coming out in June! 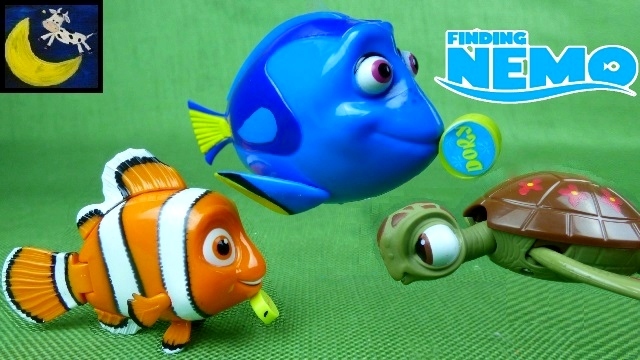 We've already been able to get our hands on as many of the Swimways Pool and Bath Finding Dory toys! 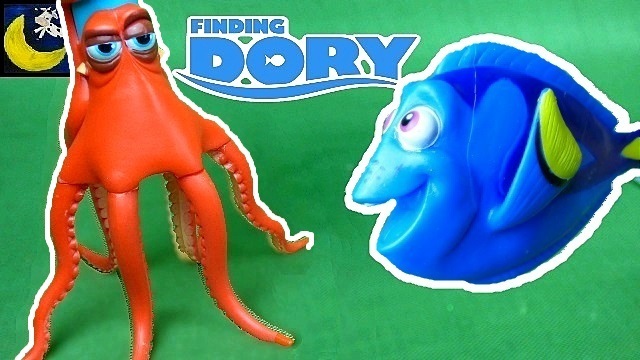 Below are some of the videos we've done including: Disney Finding Dory Catch & Dive Pool Toys Game, Bubble Blowing Whistle Toy, Hank the Octopus, Bouncing Dory Pool Ball, Hank Pool Water Gun Shooter toy and the Finding Dory Bubble Blower Machine! Finding Dory Bubble Machine VS Walmart's Gazillion Tornado Bubbles Machine! GUESS WHAT we also found the Disney Store Finding Dory Deluxe Figurine Play Set! This set includes these Finding Dory characters: Dory, Nemo, Marlin, Hank, Destiny, Jenny, Charlie, Fluke, Gerald, Rudder and Bailey! I can't wait to do a video of it and share it with you! 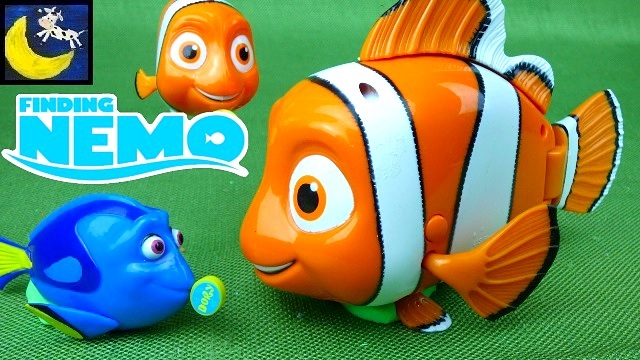 Here are some videos of my Finding Nemo toys!